Translation Services for Clinical Studies - Clinical Systems, Inc.
services for your clinical studies. Clinical Systems, Inc., can also provide text translation services for your clinical studies. This can be done as a stand-alone request for a specific clinical labeling project or you can utilize our ClinPro/TRS Text Reference system. 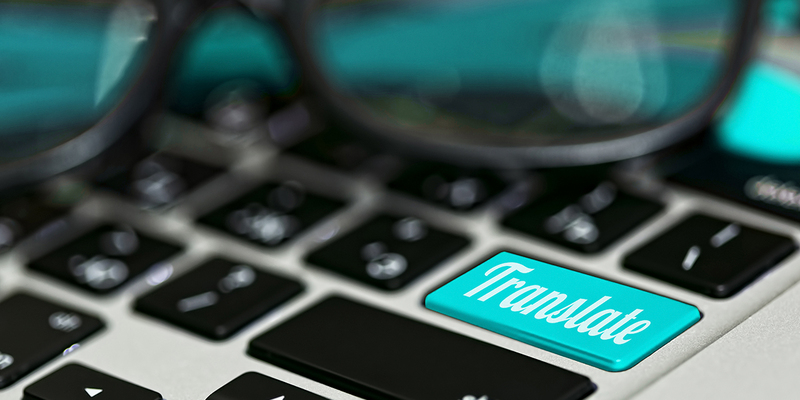 For straight forward translation requests, you can simply provide us with the text in one language, and once you wish to proceed you will receive your text in the requested language. We can then use that text to create your clinical labels. If you use our ClinPro/TRS service, we can create an entire database of stored phrases for as many languages as you wish to include and use them to create label text for your booklet studies. This process starts by approving the stored phrases which are then kept in the secure database. To create text for specific Clinical Booklet Label studies, you use the reference language to select the phrases and you can independently select the languages to be included. This data can then be used in our ClinPro/CDS system to design your booklet labels.